Maybe this will inspire some of you to share your crafting grounds. I would love to see where everyone else creates. I love the Getting Cricky with K Andrew blog. Such fun challenges, great inspiration, and new ideas. If you've not visited this blog yet, you really need to do so. You won't be disappointed. 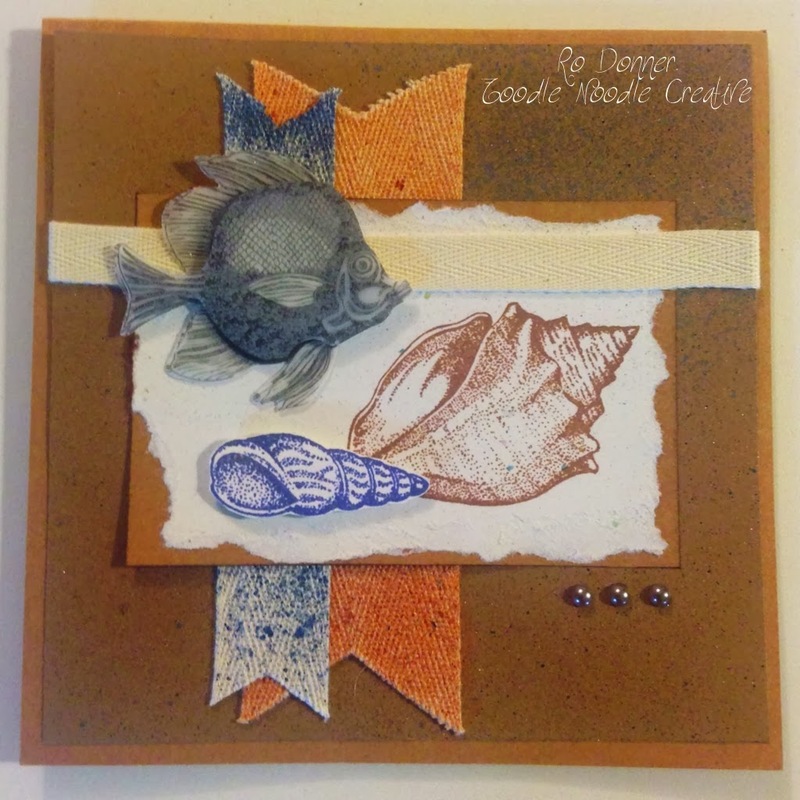 In addition to the wonderful posts and crafts she shares, she has some really amazing stamp sets. Her latest challenge is a color challenge: Use black and orange with one other color. I chose yellow. I used the "Child's Year" cartridge for the pumpkins and cat, sized and distorted using my Gypsy, and the background is a digital background. 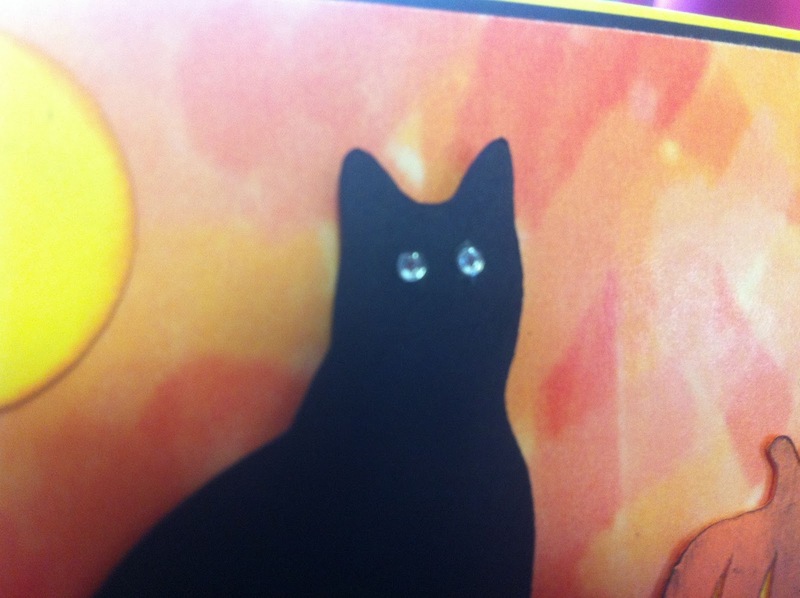 The cat's eyes are Hero Arts jewels. They give it kind of a creepy feel, no? 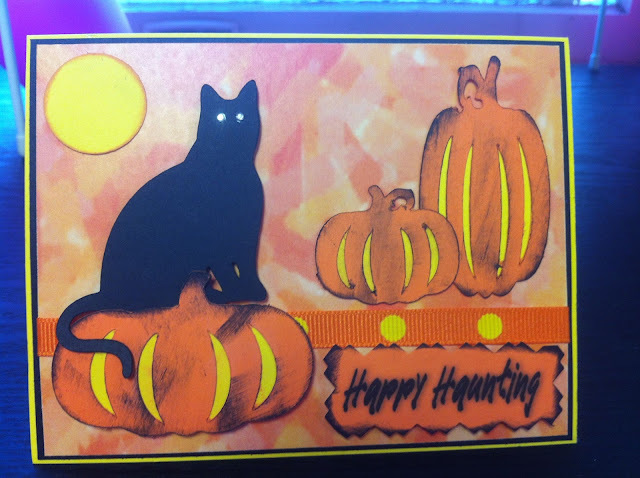 The "Happy Haunting" was done on my computer. 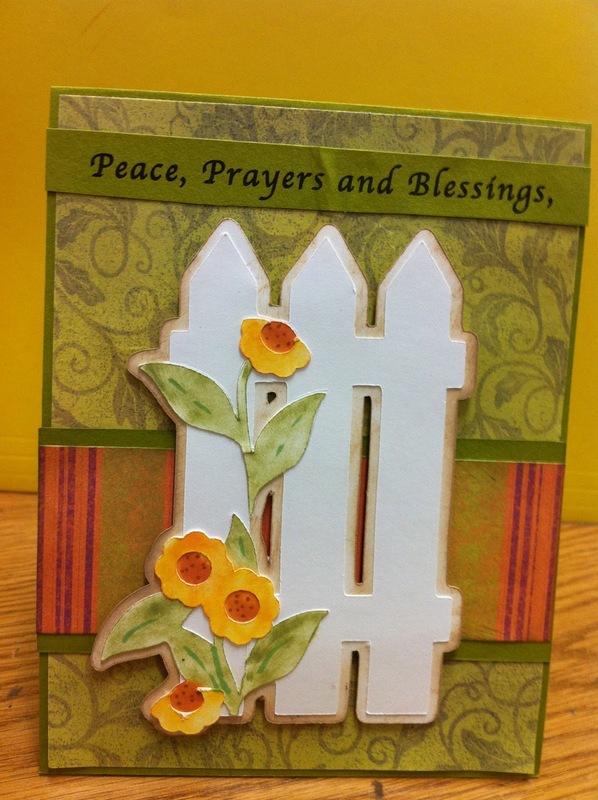 Would love to hear your comments on both my craft room and my card. Be sure to check out the Getting Cricky Blog to see all the wonderful projects done for this challenge! Happy Haunting to you! Until next time, keepin my fingers inky and my Cricut chirpin. I just had to share this....I have come across some amazing software. I use a Mac and sometimes finding the types of crafty programs I want in a Mac-compatible version is tricky. I have found some amazing scrapbooking software that works with either Windows OR Mac! It makes doing your digital scrapbooks so easy and leaves you with a great end product. You can keep it digital, do hybrid (print it out and add more embellishments), save it to a book or share it via a cd. What IS this software? It is My Memories. Click the link to learn more about this easy, AFFORDABLE, scrapbooking software. In addition, if you use this code: STMMMS75372 you will save $10 off the purchase price! 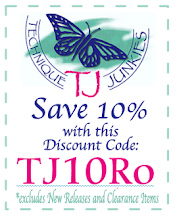 Just copy and past the code when ordering and save $10! Stay tuned, I will be posting some of my layouts shortly. Just like Santa, I really do exist! Life has been a little crazy lately. Camping season ended so we had to pack up the camper and seasonal site. Very anticlimactic. Can't believe the season is over already. Also been spending a lot of time with my mom helping her with her needs. And then there's work, parenting, grandparenting, family, and a little sleep thrown in for good measure. But I plan to be spending more time in my craft room now and doing a LOT more sharing. This is a birthday card I did for my boss. I used my Cricut (surprise, surprise). I didn't write down my paperstock use or cartridges or ANYTHING. But at least you know I'm crafting, right? This is the inside of the card. The caption reads "I hope that your birthday is as happy as a chimpanzee without pants." Found that one on an internet search and thought it fit pretty well. And, of course, the monkey wobbles. :) So I have shared another one of my silly videos. 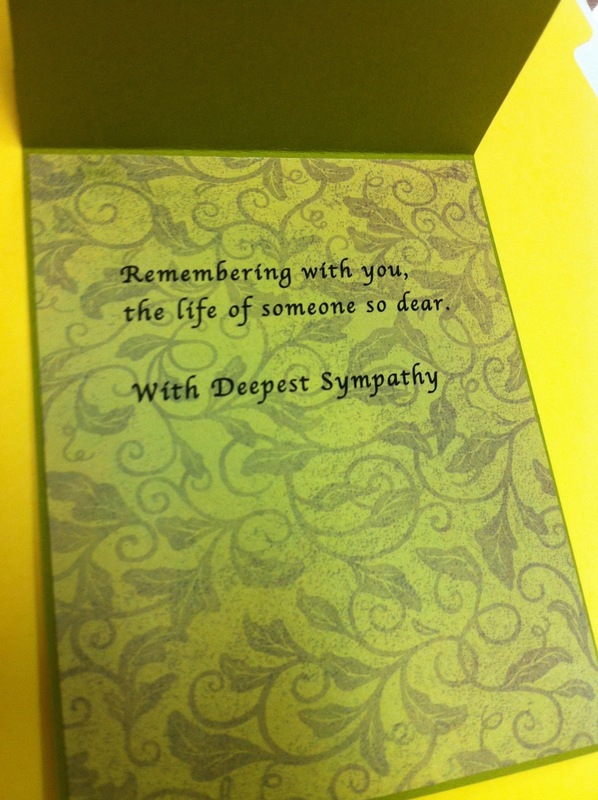 This is a sympathy card I made for a friend of my mom's who passed away. I really like how this one turned out. And this one was a birthday card I was "commissioned" for. 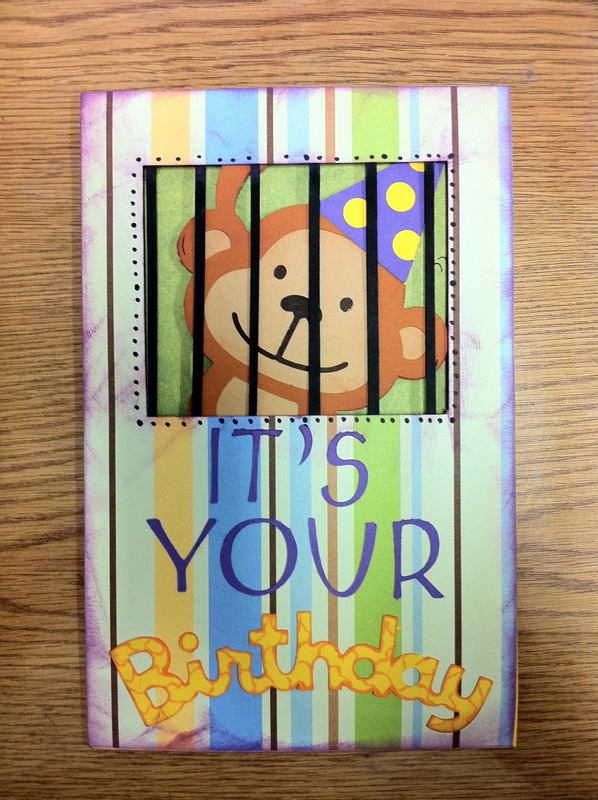 LOL Actually, I begged my boss to let me make a birthday card for him to give his wife. Sorry, the bottom pic didn't get rotated before uploading. So, there you have it. I really have been doing some crafty things. Didn't post all of them...gotta save something in case I have another blog dry spell! Til next time....keepin' my fingers inky and my Cricut chirpin'! Happy crafting!